Sign up for our monthly Newsletter to get your free coupon. 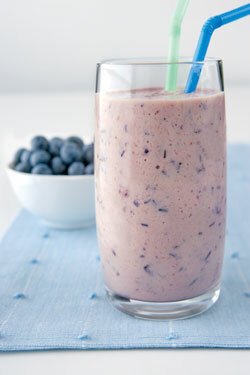 My family (kids) love this almond-blueberry smoothie recipe! 2. Medium power until desired consistency is achieved. 3. Add more water if needed. Copyright © Dr. Jonathan Saunders, B.Kin., D.C.